In creating and making, we can express our most heartfelt emotions. Our feelings can be put on view through illustration, art and craft to further others’ understanding of our unique experiences. During the process of expression, which is more often challenging than it is easy, we gain perspective into our own selves. In this issue, readers like you share how creativity allows them to express their personal experiences. 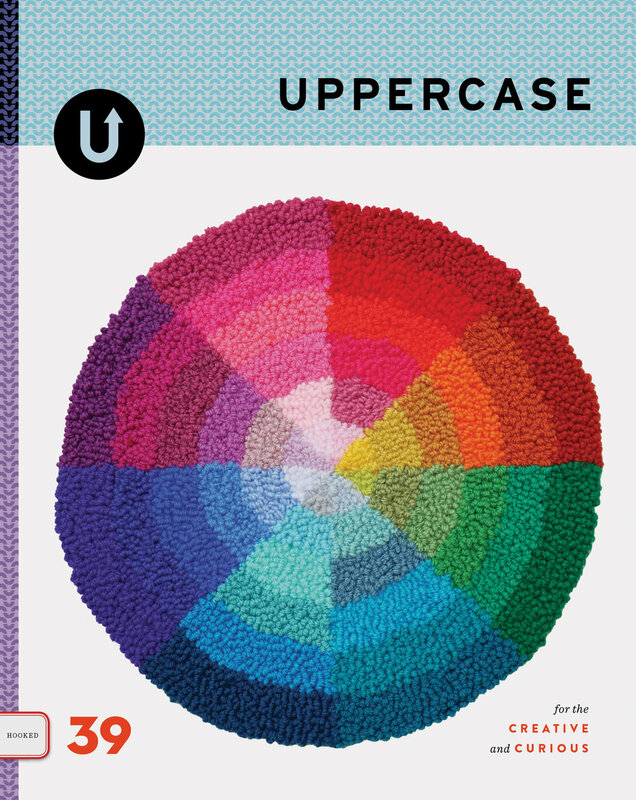 UPPERCASE is ads-free and is completed supported by its readership through subscriptions and single copy sales. Tell your friends and help spread the #uppercaselove! 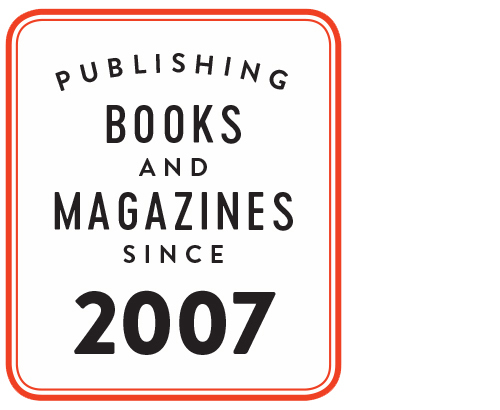 For back issues, books and more subscription options, please visit our online shop.